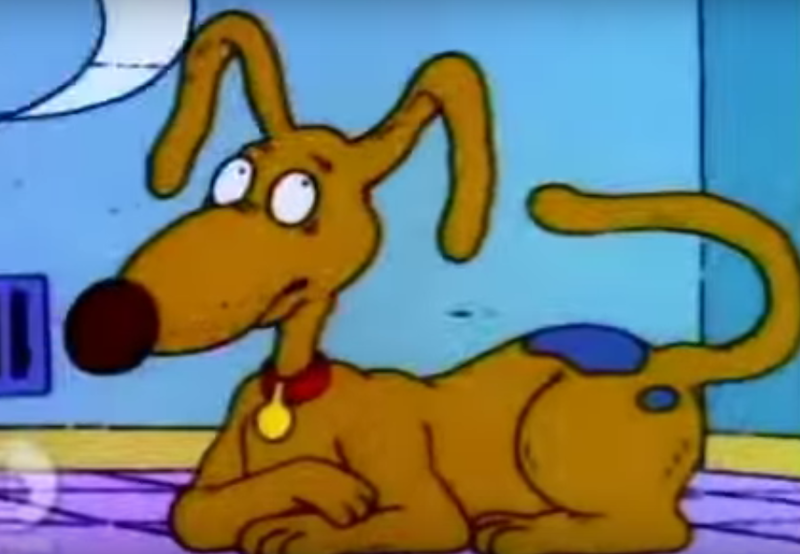 UK: What is the best inappropriate joke that was snuck into an episode of a kids' show? This is. 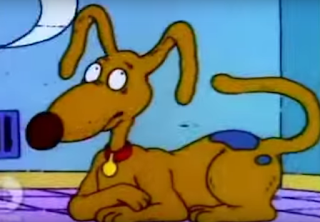 What is the best inappropriate joke that was snuck into an episode of a kids' show? This is.